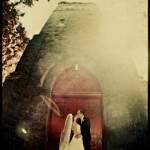 This is one of my favorite images from Alison Clark and Steve Norman’s wedding. The wedding was at Trinity Episcopal Church and the reception was at the University Club. 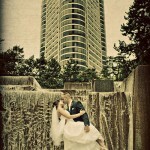 The wedding was a beautiful production with the help of Soiree Event Planning. Check out a slideshow from this event by clicking HERE.